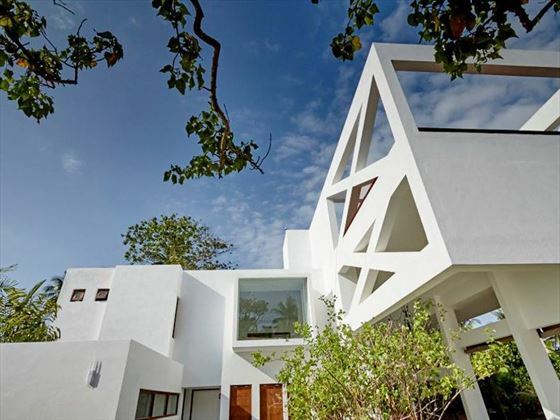 Calamansi Cove by Jetwing is a brand new, luxury property on the south-western coast of Sri Lanka. 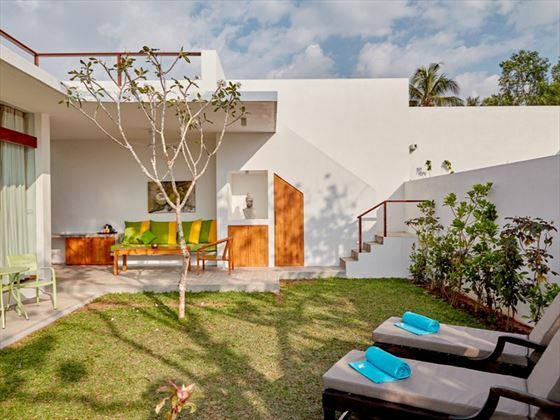 Just steps from Balapitiya’s secluded beach, this boutique hotel consists of just 12 residences sitting across two acres of pretty gardens. 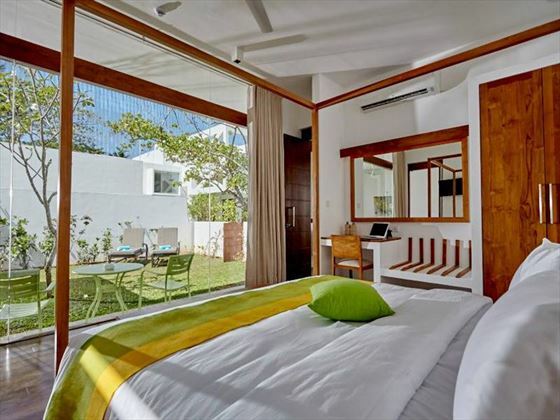 Modern and stylish but laced with a discerning Sri Lankan charm that gives the resort a friendly character, you’ll feel right at home here straight away. 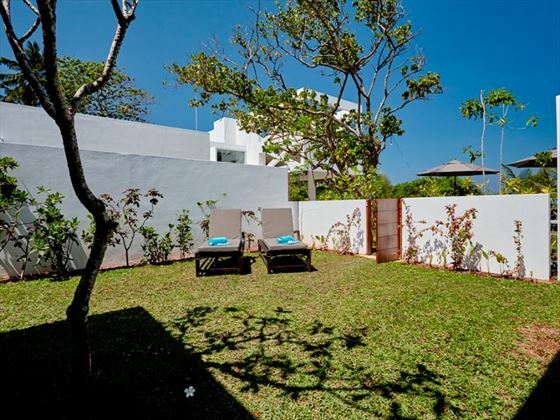 The atmosphere is highly relaxed and friendly, suiting couples or those looking for a chilled out experience in a quiet location. 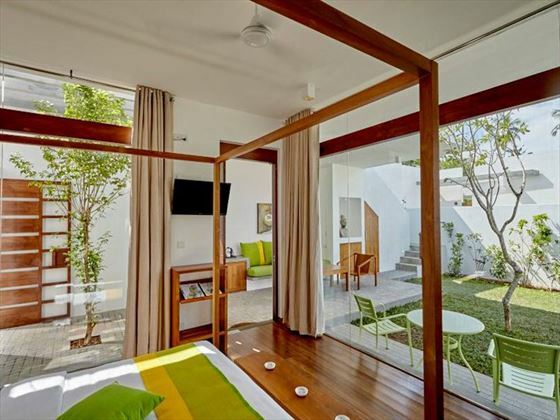 Whether you choose to head to the beach, lounge by the pool or grab a drink at the Xango Bar. 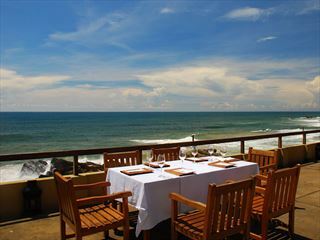 The fantastic restaurant, Tangerine, offers stunning views over the bay and the Indian Ocean beyond – perfect for a romantic meal or just to sample the tasty dishes on offer. 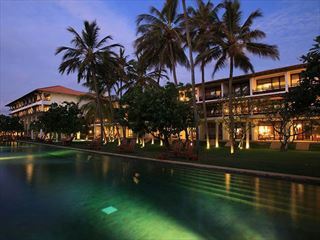 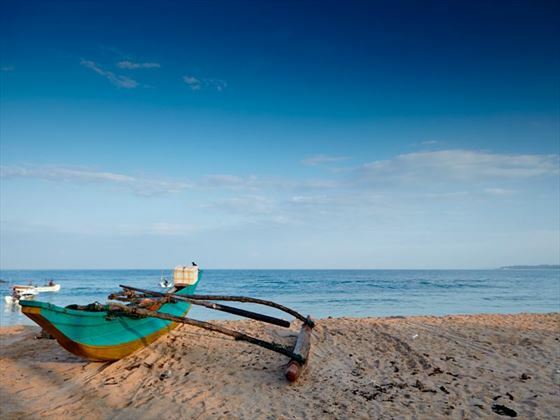 Sitting in an idyllic protected bay on the south west of Sri Lanka, the resort sits close to the town of Ahungalla. 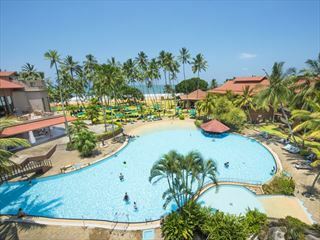 Just moments from the pretty beachfront and only a further 20 minutes to the beach resort of Hikkaduwa, you won’t be short of spots to sunbathe. 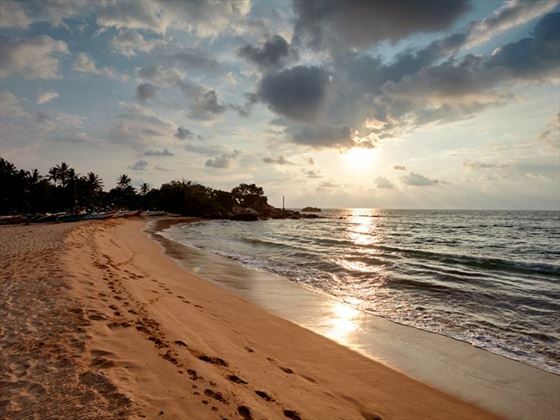 Or if you’re in search of cultural attractions, the ancient fortress city of Galle can be reached in 40 minutes.